Start taking classes at Krank and other studios! BOOM!!! 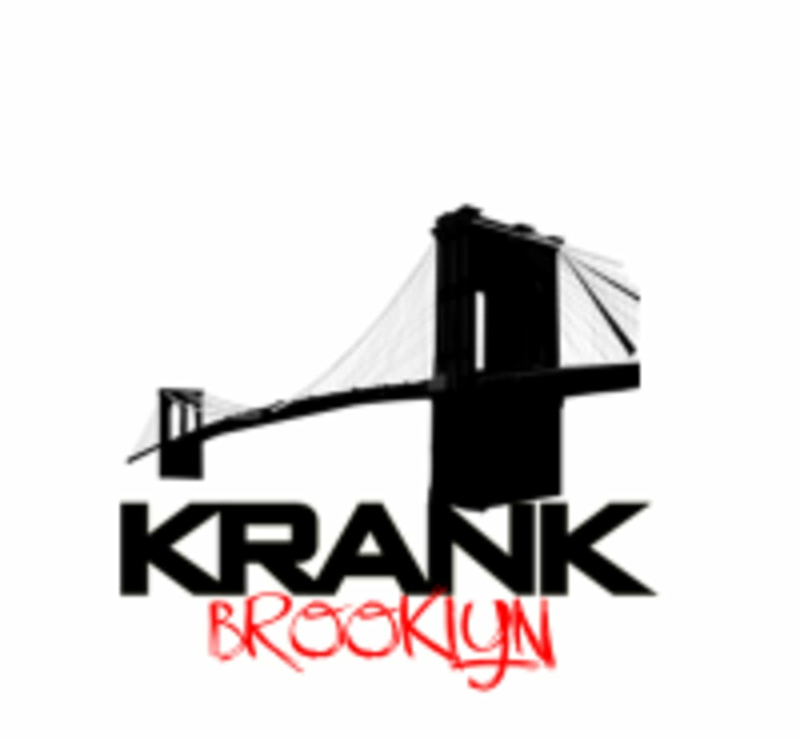 Welcome to KRANK Brooklyn!! This New York City-based exercise and fat loss program is only for those looking to make a serious commitment to fast, real-life results! At Krank-BK there aren't any cookie-cutter programs and you won't find any unqualified coaches on staff. Here we have the top-notch coaching to get you the fitness results you've always wanted. Coach Dan made a short video showing our first-time Krankster how to locate our studio. Take a look https://www.youtube.com/watch?v=7ORxOKzXlAY&feature=youtu.be 2 Prince Street 8th Floor Brooklyn, New York 11201 Use the Access Code: *800080# for entry to the building Take the elevator to the 8th floor follow the signs and music to our studio. Contact Information Email: Rikki@krankbrooklyn.com Phone: 347-541-3181 you can call or shoot a text (yes we text) if you have questions - Just give us your name and say you're from CP. Great exercise and challenge to push yourself. Trainers are great! Will come again. The class was intense but the trainers are nice and patient. It feels more like a family than a gym. Great class but so hard! We never stopped moving!!! Krank is the best workout in this area, and the Saturday classes are the perfect way to start off your weekend! The instructors really care about form but also push you to the limit! Great coach - knowledgeable, encouraging and tough workout! I work out fairly frequently and this class really made me realize I wasnt in quite as good of shape as I thought. A great workout! The coaches at the gym were also very helpful and friendly.